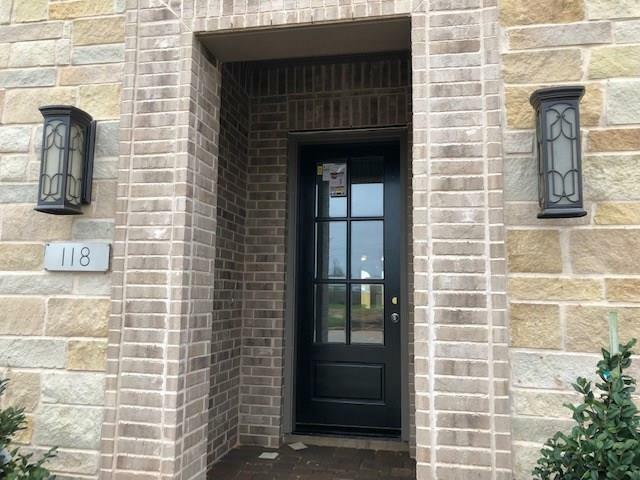 MLS# 80478110 - Built by Darling Homes - March completion! 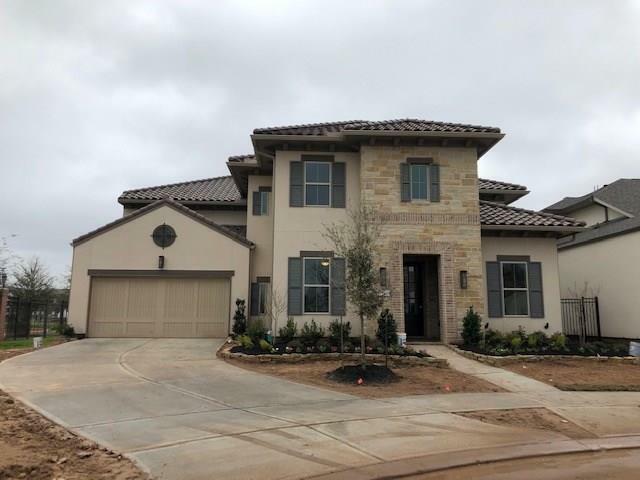 ~ Beautiful 2-story Darling Home with Stucco and Stone exterior and tile roof, and extended wrap around covered patio. 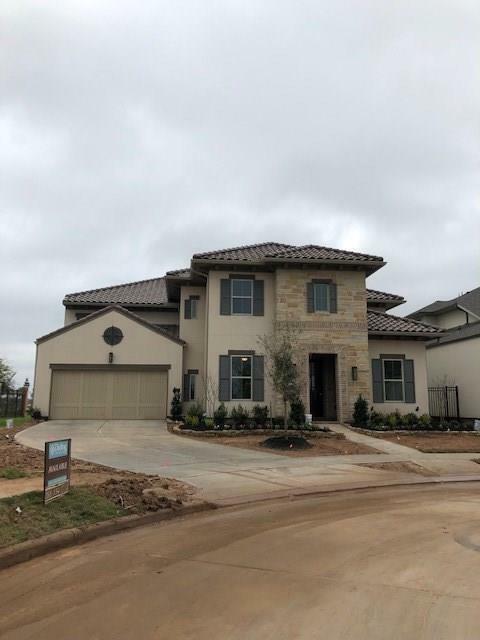 4 Bedroom 4 Bathrooms + 1 half Bath. Master Suite + Secondary Bedroom located on 1st Floor. Each bedroom has a private bath and large walk-in closet. Breathtaking entry with semi-circular stairway and architectural arches throughout. Large Kitchen with Island and GE Cafe Stainless Steel Appliances. Open concept with all of the needed privacy for Master Suite and secondary bedrooms, upstairs game room, media room & wet bar. All photos are representative of the same plan in another Darling Homes community. Design Center Selection Photos are shown. 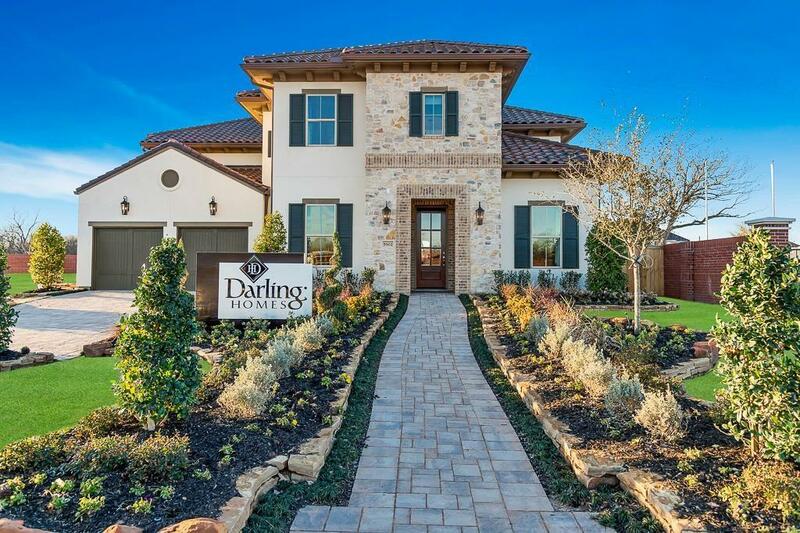 Darling Homes Plan 2231 Elevation C.